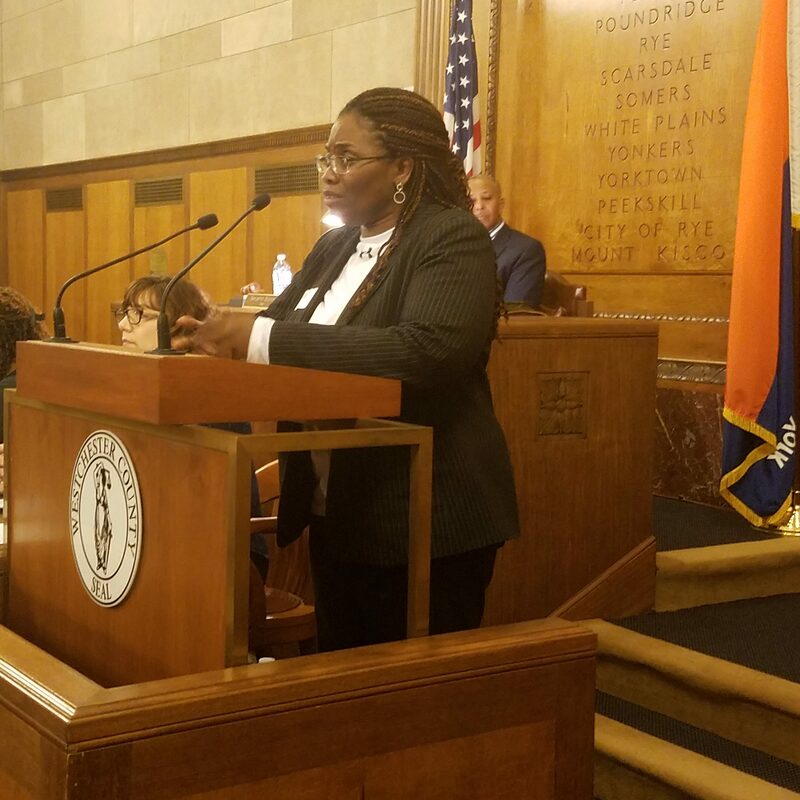 WHITE PLAINS—The long sought-after battle to enact legislation to bring transparency to the cooperative purchase process in Westchester County appears to be at hand. An overwhelming majority of those in the residential real estate and cooperative management sectors testified at a public hearing on Oct. 29 in favor of a compromise bill negotiated by county legislators, the Building and Realty Institute of Westchester & the Mid-Hudson Region and the Hudson Gateway Association of Realtors. Up until the compromise bill was drafted, the BRI had been a staunch opponent of the cooperative transparency legislation. The compromise bill requires cooperative board of directors to notify a prospective purchaser that it had received the application or there is a material defect in the application 15 days after receipt. The bill also calls for co-op boards to notify an applicant within 60 days of receipt of an application its decision on the application. If the purchase application is rejected, the decision is then sent to the Westchester County Human Rights Commission for possible review. HGAR Government Affairs Director Philip Weiden told Real Estate In-Depth that now that the compromise bill has been debated and brought before the public at the hearing, the full Westchester County Board of Legislators could discuss the measure and perhaps vote on the bill at its next meeting on Monday, Nov. 19. The original bill called for application receipt notification within 10 days and a notice of decision rendered by the board and received by the applicant within 45 days. The bill also mandated a co-op board disclose the reason for the rejection of a cooperative purchasers’ application. The compromise bill does not include that mandate. The legislation now under consideration by the Westchester County Board of Legislators is sponsored by Catherine Borgia, Nancy Barr, Lyndon Williams, Ben Boykin, Alfred Williams, Catherine Parker, Damon Maher and Christopher Johnson. The measure passed the Legislation and Labor & Housing committees unanimously. A host of HGAR members testified at the Oct. 29 public hearing in White Plains, including HGAR President Barry Kramer and former HGAR President Dorothy Botsoe and other members and association board directors. 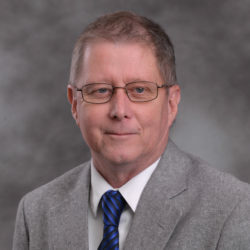 Kramer acknowledged the revisions from the original proposal and shared that he and many other Realtors would have preferred that the provision requiring the co-op board to disclose the reason for an applicant’s rejection be included in the final bill. He added that the time frames mandated in the bill are reasonable, but noted that the current proposal does not specify what happens if a co-op board fails to meet the 60-day deadline. Kramer said that he hoped the final bill would include some penalties would be incurred if the deadline is missed. He also noted that the bill does not specify the procedures involved in initiating an investigation by the Westchester County Human Rights Commission on a purchase denial by a co-op board. He also said that the BRI will commit to a series of public information seminars and workshops in the next three years to reach out to Realtors, property owners, property managers and cooperative boards to educate them on the cooperative purchase process. Annunziata asked for HGAR’s support for the initiative and pledged at least $30,000 from its foundation fund to finance the initiative over the next three years. HGAR’s Botsoe called the compromise bill “a great start” and agreed with Kramer that the mandated notification time frames are reasonable. 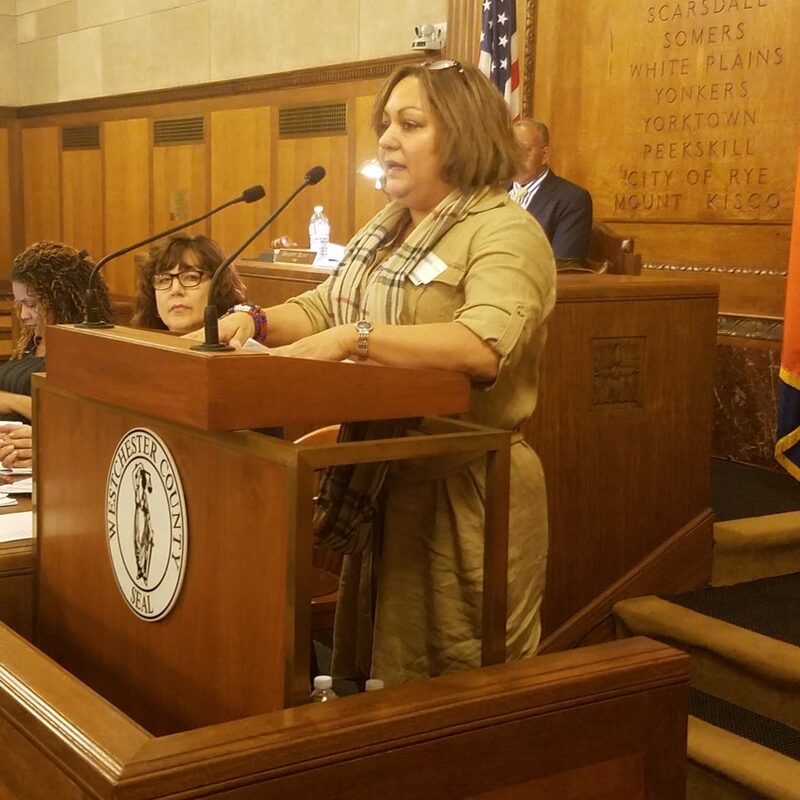 Marlene Zarfes, deputy executive director of public housing advocacy agency Westchester Residential Opportunities, stressed the importance of the cooperative market as an affordable option for prospective homebuyers in the county. Zarfes and others testified that they were in favor of mandating co-op boards to give a reason for the denial of an application. She recommended that the compromise bill should require co-op boards to include in writing to a rejected applicant their right to file a complaint with the Westchester Human Rights Commission if they feel they have been discriminated against. “I think it also should be mandatory for the Human Rights Commission to maintain and analyze the data for three years so we have some data to work with in the future and to make this data publicly available,” Zarfes said. She added that the bill should also require having the data include the number and dates of rejection by each cooperative and require an investigation be conducted of any cooperative board after two rejections. HGAR Government Affairs Director Weiden also spoke in favor of the bill, thanked all the bill sponsors and gave special recognition to legislators Borgia and Johnson for their “heavy lifting” in formulating the compromise bill that has garnered the support of both HGAR and the BRI. Weiden noted that while the bill does not provide everything Realtors had wanted, it does have many benefits, including the fact that the Human Rights Commission has subpoena power and could launch investigations of cooperative boards that issue multiple rejections. He added that during his tenure with the Long Island Board of Realtors in helping draft and pass similar legislation in Suffolk County, the data collected could reveal a “pattern of discrimination” by a cooperative board that consistently rejects applicants. Weiden, speaking on behalf of the association, said that despite the compromises reached in the bill, HGAR is strongly in favor of its passage.